Need an editor at a fair price? 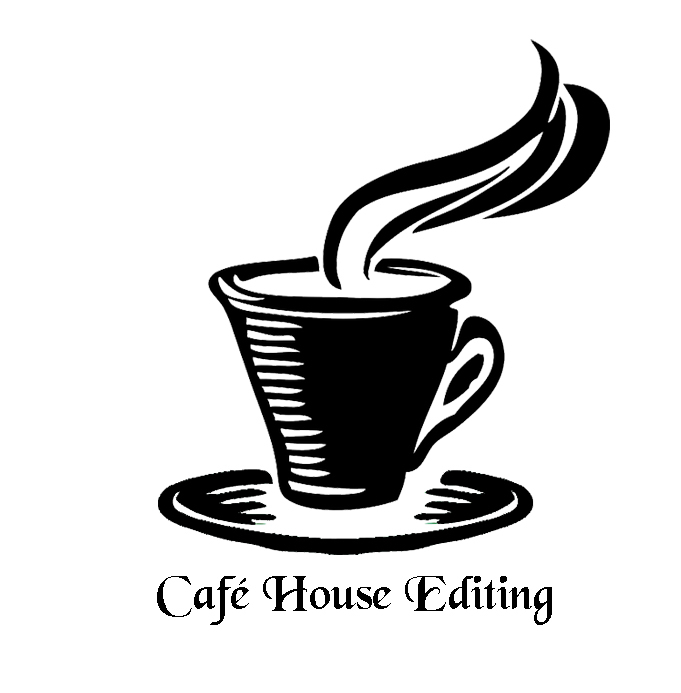 Looking for an editor? You’ve come to the right place! Check out Natasha’s costs up above. Let’s help you publish that novel!